This event took place at 11:00PM on 15th August 2014. The chips are down but all bets are off as The Crazy Eights Cabaret takes over the stage of London’s historic Hippodrome casino for one night only! 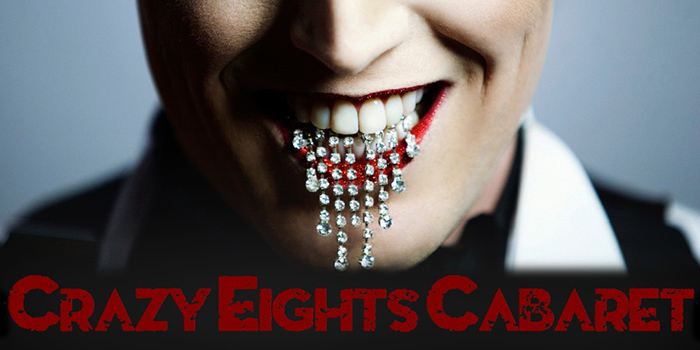 Presenting the best variety from all over the world, The Crazy Eights is a night of pure delight. With magic, circus, songs and laughter, compered by the L’enfant terrible of Europe’s cabaret scene, Reuben Kaye, The Crazy Eights Cabaret is not to be missed!